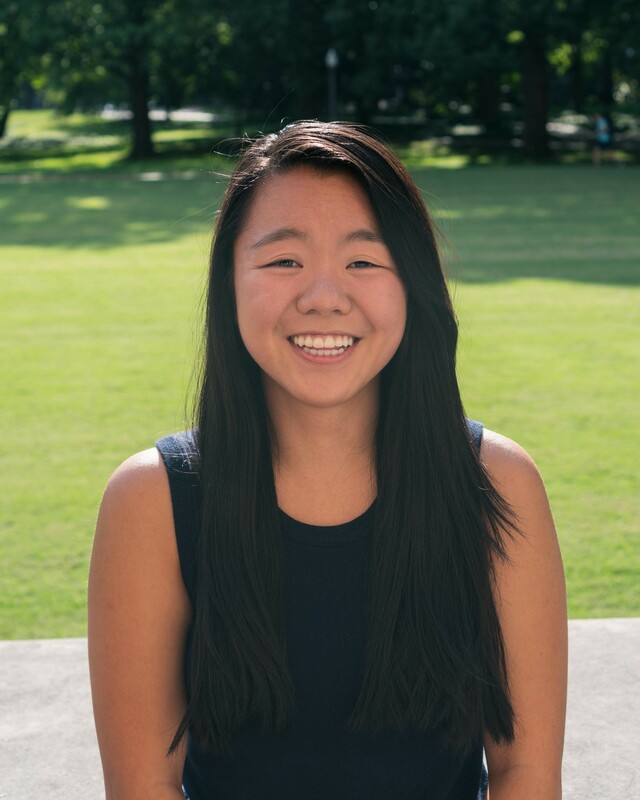 Michaela Yip loves telling stories through photographs, and her work has been published through media outlets such as Yahoo! Sports and Nashville Lifestyles. She embarked on her first solo trip with a camera at eighteen years old. Since then, she has traveled the world to capture stories. Her pictures from the past year include aerial surf shots in Costa Rica, a series of portraits taken in New Mexico’s sand dunes at sunset, and a shot of a secluded pebble beach along the coast of Hvar Island, Croatia. When she’s not behind a camera, Michaela studies as a senior at Vanderbilt and trains for the Rock ‘N’ Roll Marathon. What’s the Purpose of a Photograph? In a span of one generation, our intentions behind photography have altered drastically. Sharing photographs no longer requires someone to be in physical attendance, holding individual photographs and telling the story behind each one. Now, with technology, we can overlook the quality and capabilities of photography. We exist in a world where pictures require minimal effort; it is as easy as clicking the camera button on a cell phone. We are losing sight of the stories behind photography as we chase after our next popular Instagram or Facebook post. By revisiting our intentions behind taking a photograph, we can have a better understanding of what fulfills us.